"something happens to us when we travel. our suitcases are heavy, but our footsteps are light, our minds ready for action." 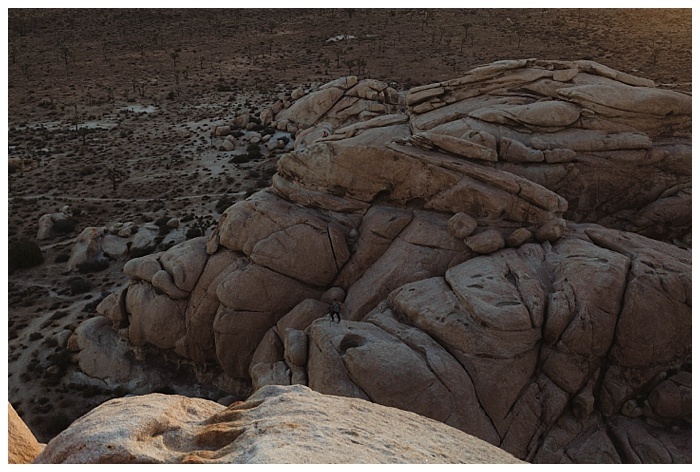 i attended heck yeah photo camp a couple of weeks ago in joshua tree, ca. it was a magical experience and something i won't ever forget - a great time to become inspired, gain a new perspective and connect with other creatives who are wondering the same thing, who are after what i am after and who are connected to people and places the same way that i am.